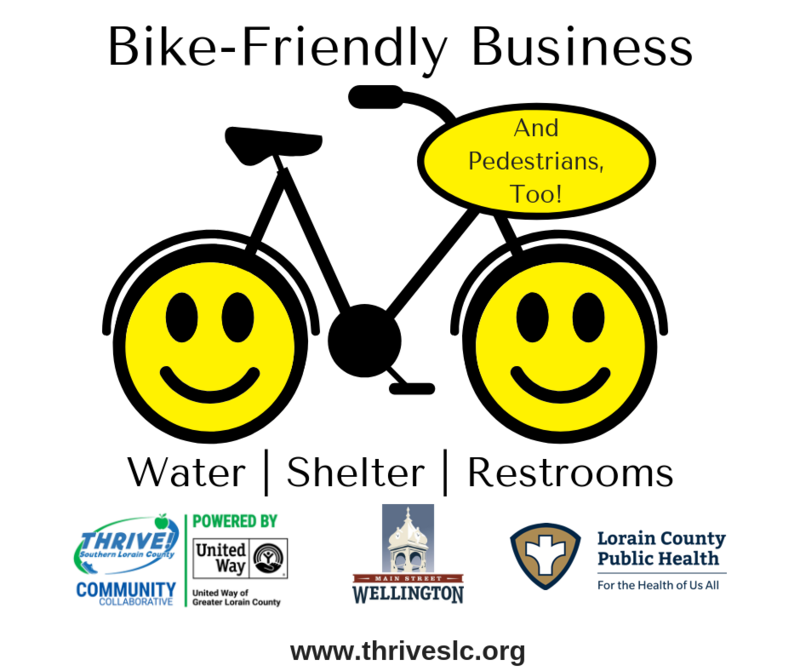 The following locations will offer free water, restrooms, and shelter during inclement weather for any cyclist or pedestrian. Please click on the links to check hours of operation. Click Here for a form! Keep an Eye Out for Additional Businesses Joining In!